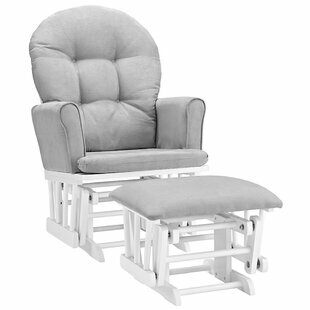 ﻿ Red Barrel Studio Grossi Transitional Glider and Ottoman .Living Furniture 2019. 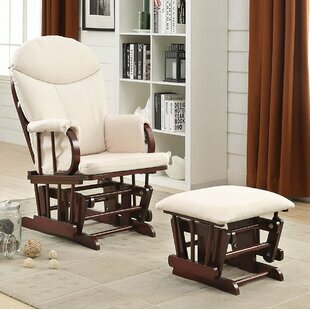 This Grossi Transitional Glider and Ottoman will add a comfortable and stylish look to your den or bedroom. 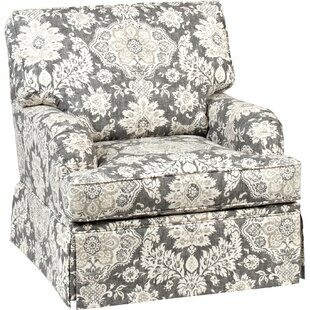 The cherry finish frame is made from rubberwood for durability, with a foam-padded gray microfiber upholstery for comfort. 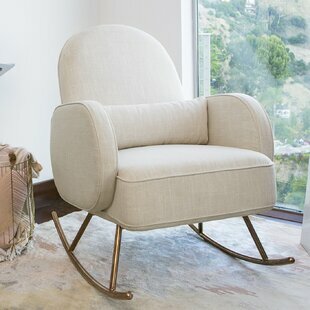 The ottoman gives you a spot to place your feet while you lounge. 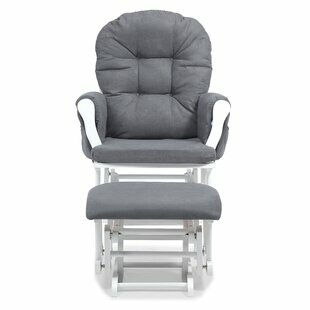 Frame Material: Solid Wood Ottoman Included: Yes Seat Cushion Upholstery Material: Microfiber Overall Product Weight: 37lb. 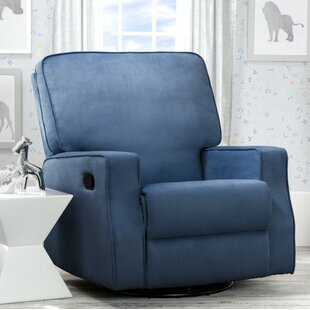 What should I look for in Red Barrel Studio Grossi Transitional Glider and Ottoman?